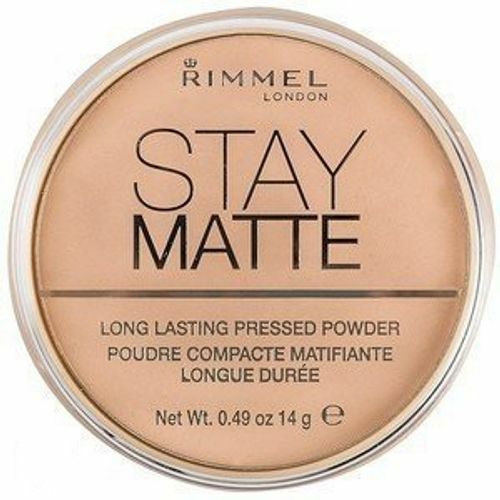 Rimmel Stay Matte Pressed Powder gives you up to 5 hours natural shine control with natural minerals. Helps minimise the appearance of pores. Dermatologically tested. Explore the entire range of Compact available on Nykaa. Shop more Rimmel products here.You can browse through the complete world of Rimmel Compact .